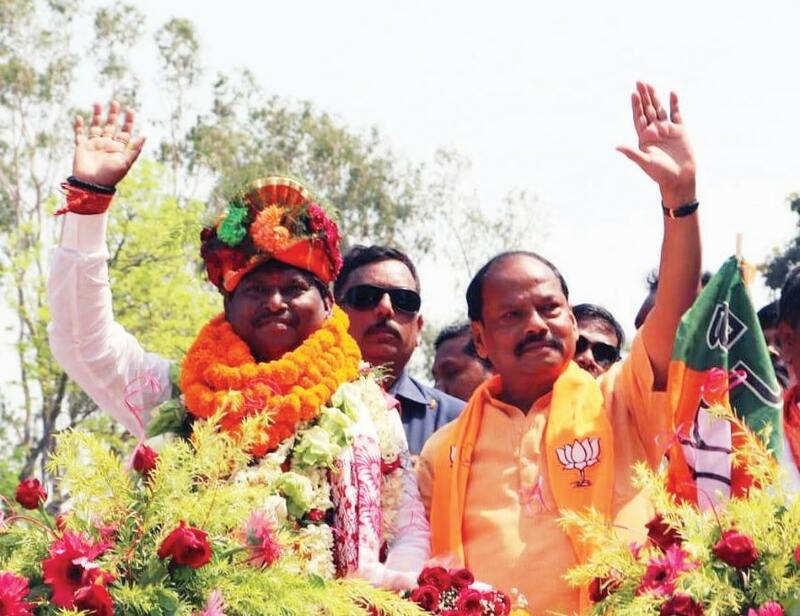 Ranchi: Former Jharkhand Chief Minister and BJP candidate from Khunti Arjun Munda and former Union Minister and Congress nominee from Ranchi Subodhkant Sahai were among the key contestants who filed their nominations for the fifth phase of Lok Sabha elections. Apart from the duo BJP candidate from Ranchi Lok Sabha seat Sanjay Seth and party candidate from Koderma Annapurna Devi also filed their nominations. 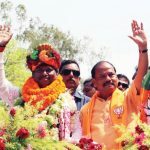 Chief Minister Raghubar Das himself was present at the nomination of Annapurna Devi in Koderma while NDA ally AJSU party’s supremo Sudesh Mahto was present in Khunti during nomination filing of Mr Munda. Other senior BJP leaders including party veteran Kariya Munda, state’s Rural Development Minister Neelkanth Singh Munda and Simdega MLA Bimla Pradhan accompanied Mr Munda during his nomination filing. 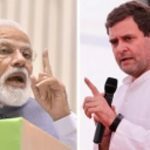 After filing of the nomination paper he said “ people of the country want Narendra Modi to become Prime Minister again” Asked about his fight with a grand alliance he said, “ this is not a grand alliance but alliance of profit”. Munda was Chief Minister of Jharkhand for three times. He was also Lok Sabha MP from Jamshedpur in 2009. He was also a member of the BJP manifesto drafting committee of 2019 poll. Munda to face Congress candidate and grand alliance common candidate Kalicharan Munda. Leaders of Mahagathbandhan in Jharkhand including JPCC chief Dr Ajay Kumar were present during nominations of Mr Sahai in Ranchi along with Bandhu Tirkey of the JVM(P). The leaders of the Mahagathbandhan later addressed a public meeting in Harmu grounds. Bhuvneshwar Mehta of the CPI also filed his nominations from the Hazaribagh Lok Sabha seat. 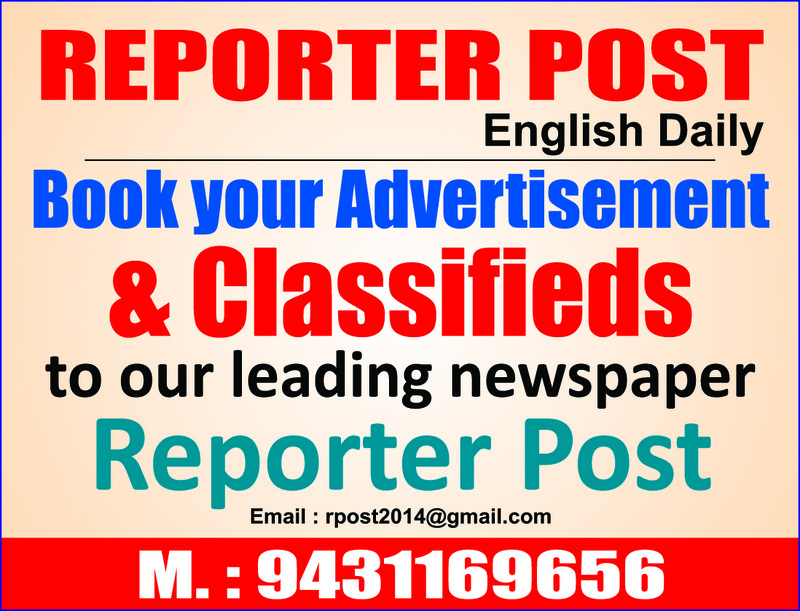 The last date of filing of nominations on the Koderma, Ranchi, Khunti (ST) and Hazaribagh seats is April 18 while scrutiny will be held on April 20. Candidates can withdraw their nominations till April 22 while voting takes place on May 6.